In Gartner's predictions for what changes 2008 will bring for consumers and retail, the research group also looked a little further. 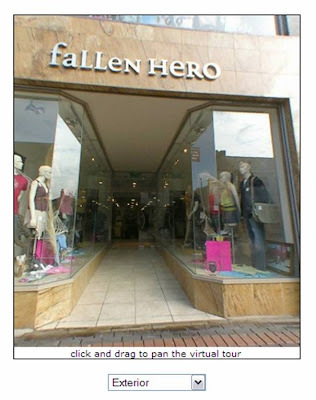 It predicts that by 2010 20% of Tier I retailers will have a marketing presence in virtual worlds. It also predicts that through 2012 the number of consumers using mobile phones to shop will increase at an average of 25% per year. Consumers are increasingly using technology to customize the shopping process to their specific needs. Retailers must understand how consumers are interacting with their brands as this will have a substantial impact on how retail operations will evolve in the future. 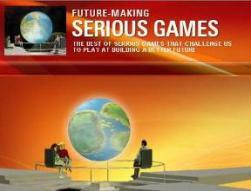 By 2010, 20 percent of global Tier 1 retailers will have a marketing presence in online games and virtual worlds. Virtual worlds are expanding rapidly. To date, Second Life has nearly 11 million registered ‘residents’ who spend in excess of $1million every 24 hours buying property, items or experiences in-world. Similarly, Gartner expects the popularity of online gaming to continue to expand. These virtual worlds and video games are emerging as places where consumers can shop and retailers need to be ready to respond to this growing demand. 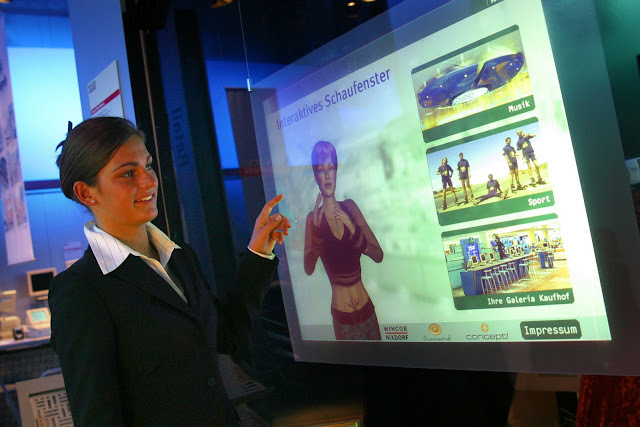 * Expand your definition of customer touchpoints to include virtual worlds and online games. * Develop trial criteria prior to launching a presence in virtual worlds and measure the results. 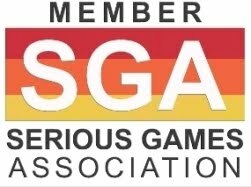 * Monitor innovation in retail activity in virtual worlds and online games, particularly if you are targeting a younger demographic. 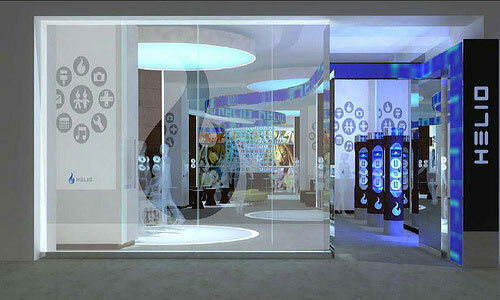 * Target the right environment for your customer: In Asia/Pacific this might be in online games. In North America, younger generations may be in social networks such as MySpace and The Sims2 while Generations X and Y may be in Second Life. 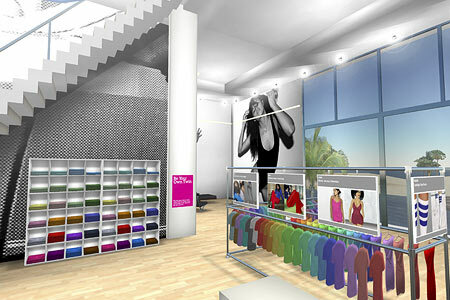 In addition, it could be in retail with H&H collaboration with The Sims2 namely the Sims2 H&M Fashion Stuff. Through 2012, the number of consumers using mobile phones to shop will increase at an average of more than 25 per cent per year. Gartner expects Asia and Europe will take the lead. Mobile commerce has been viewed as an emerging new sales channel for retailers for some time now but retail revenue through mobile phones is currently insignificant, much less than 1 per cent of total sales. However, as mobile phones evolve in form and function, the impact of the mobile phone on retail sales is set to increase. Through 2010, consumers will use the phone as part of their shopping activities to search, browse, find locations and check stock. * Plan how consumers will access your retail sites via mobile phone over the next two years. Decide what information and activities they will want to ‘pull’ to their devices and what you need to do to ‘push’ that information and invest accordingly. * Decide if the mobile Web will be simply an extension of your website or and entirely different interaction touchpoint. If you want consumers to access you via the mobile Web today, you must deal with the specifics of each major carrier. Start out small, with very limited capabilities. Virtualpix, have highly professional and well trained photographers covering the UK. They produce high quality bespoke virtual tours for a variety of clients for: the retail sector, international property, stadiums and sports facilities, corporate events and hospitality, conference centers, residential & commercial estate agents, shopping centers, hotels, restaurants, schools and universities. Once the photographers have taken the images a technical team produces the full 360x360 degree virtual tours (not the more basic panoramic) tours. 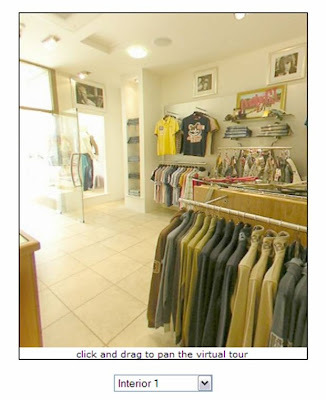 The IPIX virtual tours are produced in good sized windows, using the latest IPIX virtual tour technology.